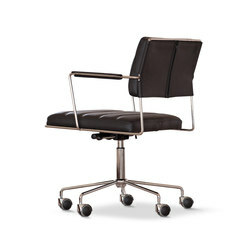 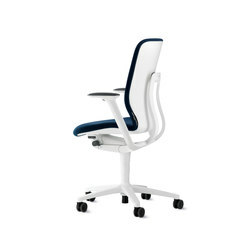 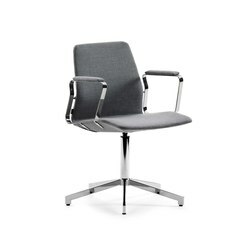 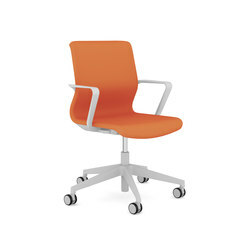 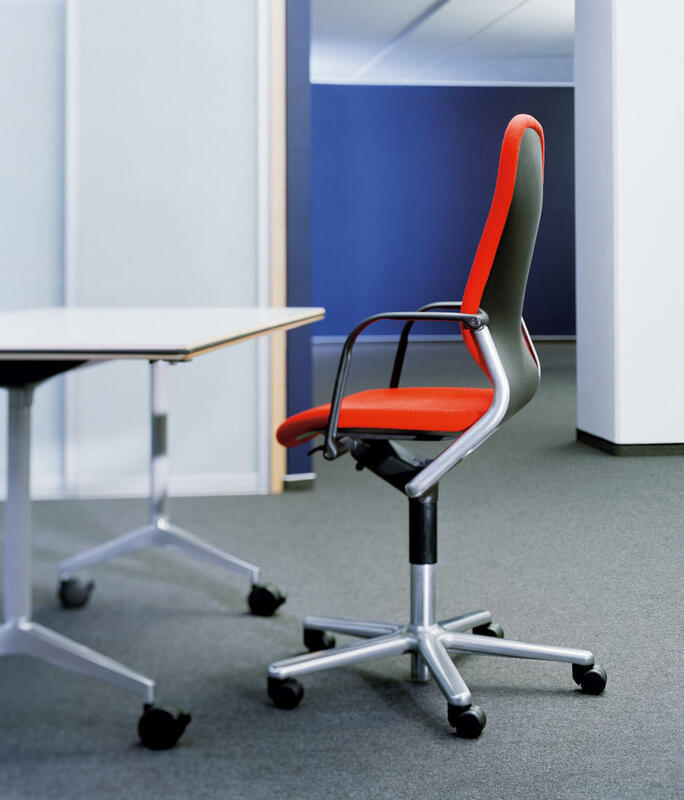 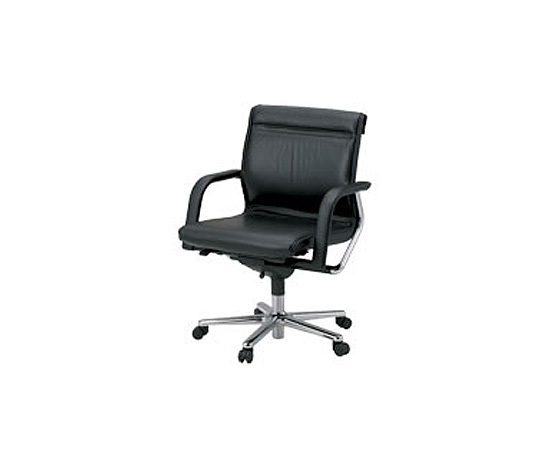 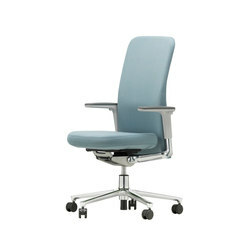 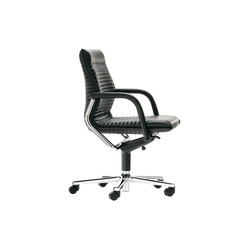 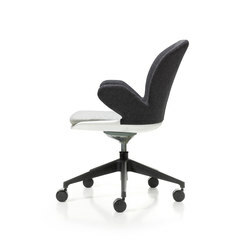 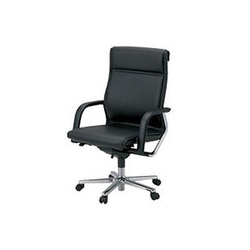 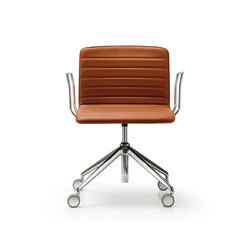 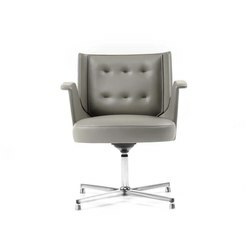 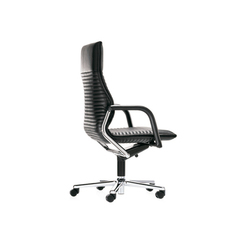 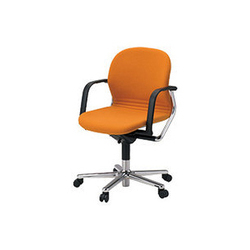 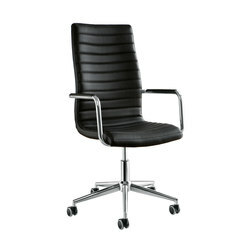 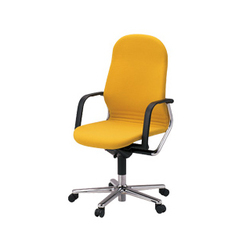 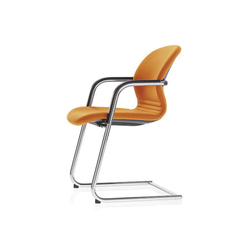 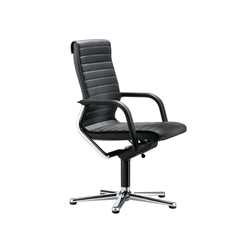 The FS-line swivel chair is a classic in the world of office chairs. 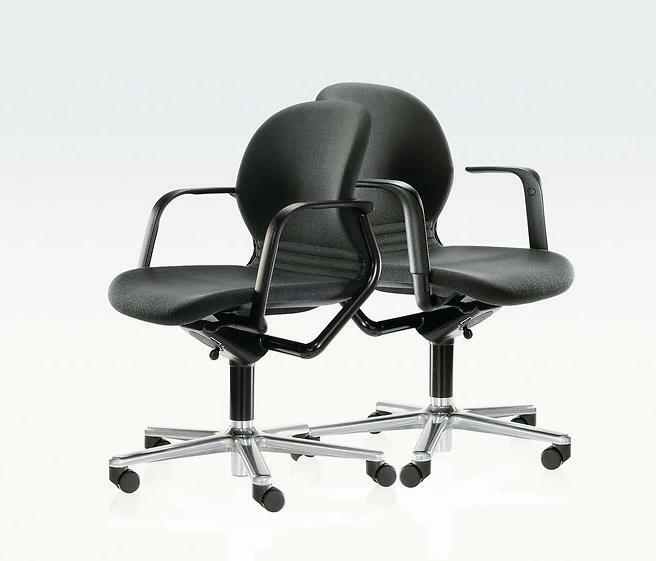 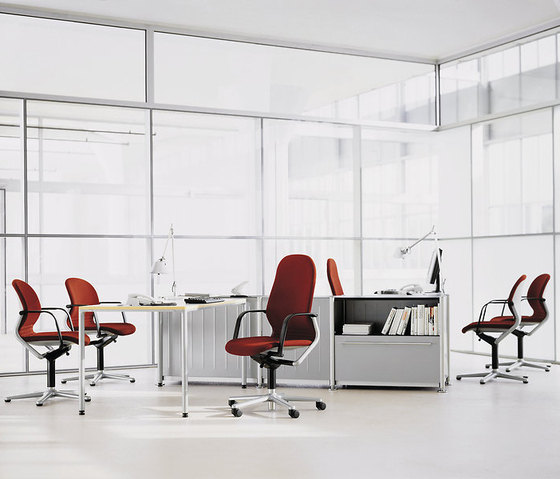 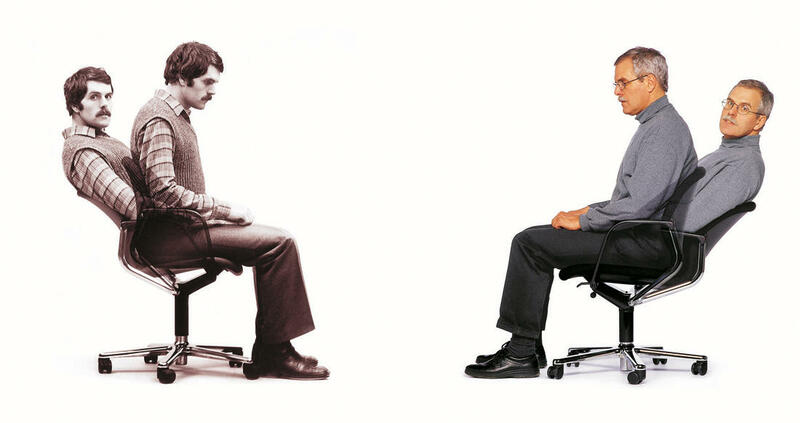 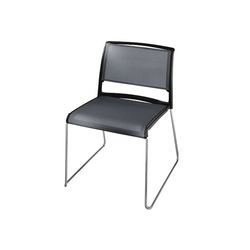 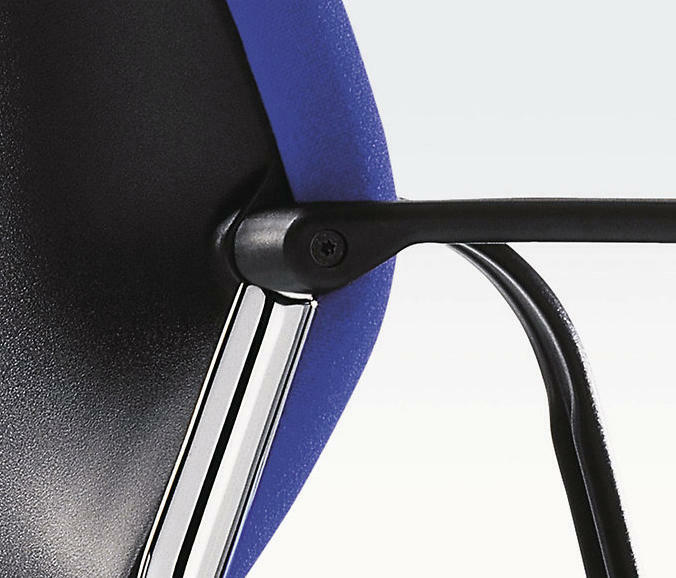 The epitome of dynamic seating for almost 30 years, its ease of use is its key to success. 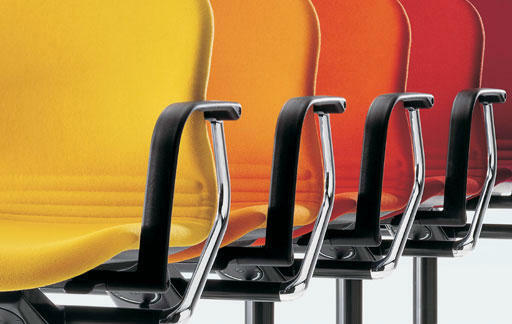 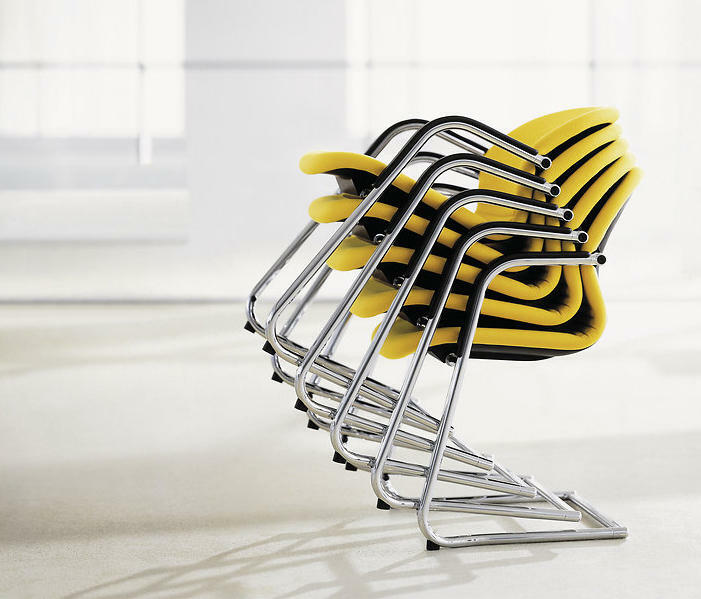 Over two million chairs sold worldwide are testimony to the ingenuity and modern appeal of the FS concept. 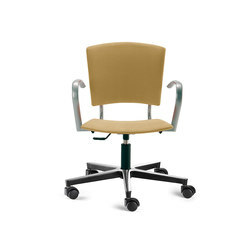 Three swivel axes are designed to allow the seat, backrest and armrests to follow any movement and change in posture. 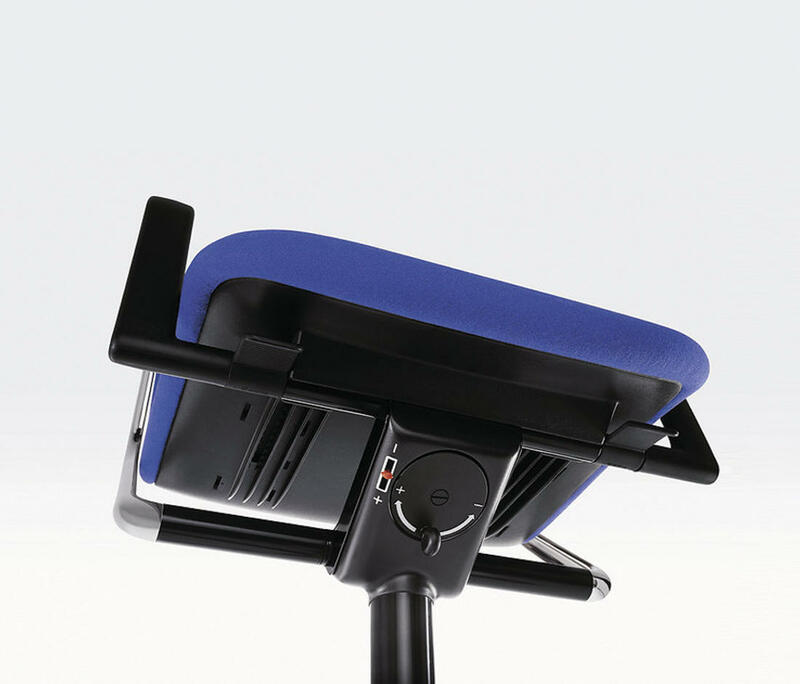 The combination of flexible swing plates and extremely elastic shell provides support and options for adjustment in any posture. 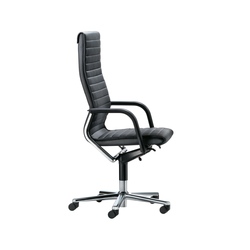 The mechanism is infinitely adjustable, fully automatic and includes sideways torsion elasticity in the backrest. 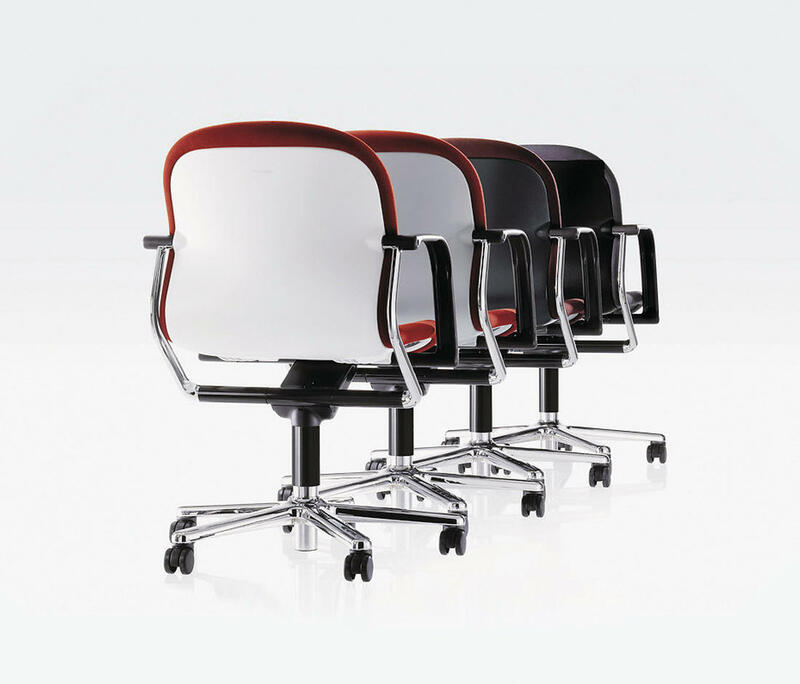 The FS line is designed as a broad product family for equipping all areas in a company. 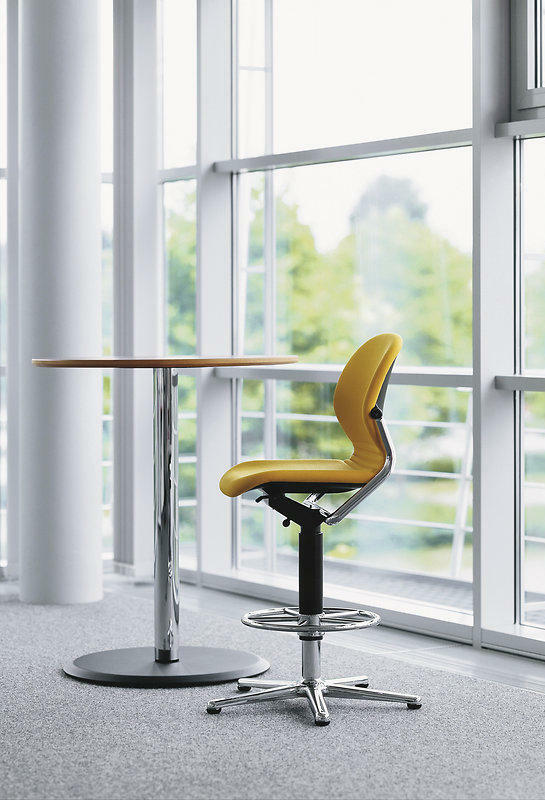 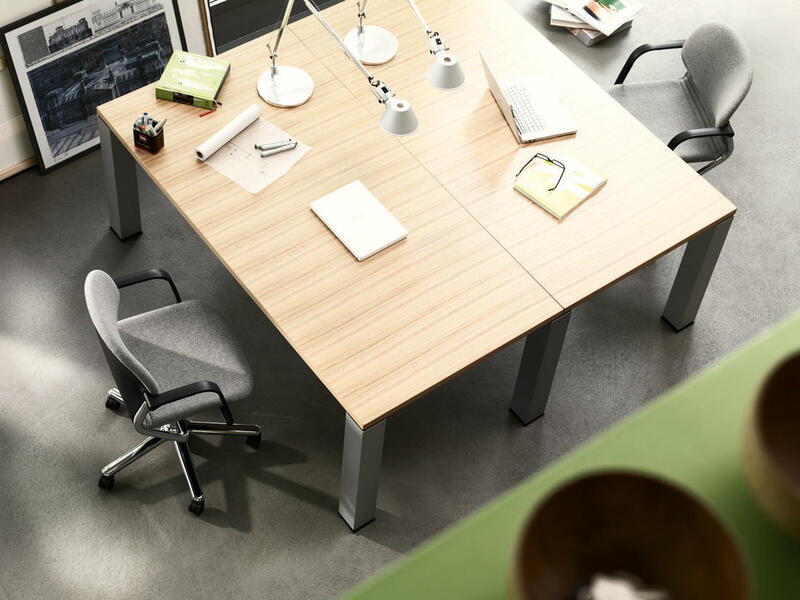 As a result, furnishings are coherent and enhance corporate identity. 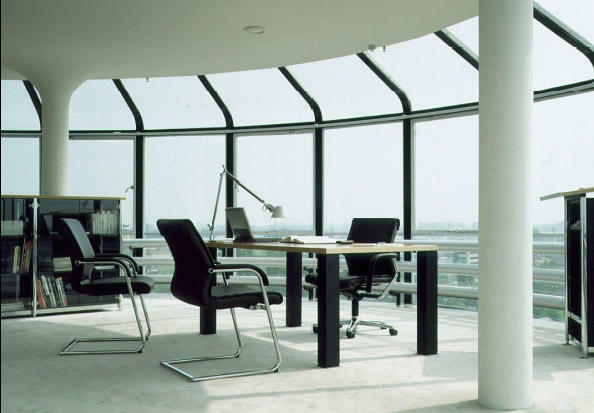 The modular structure of the shell and frame makes repair and maintenance simple. 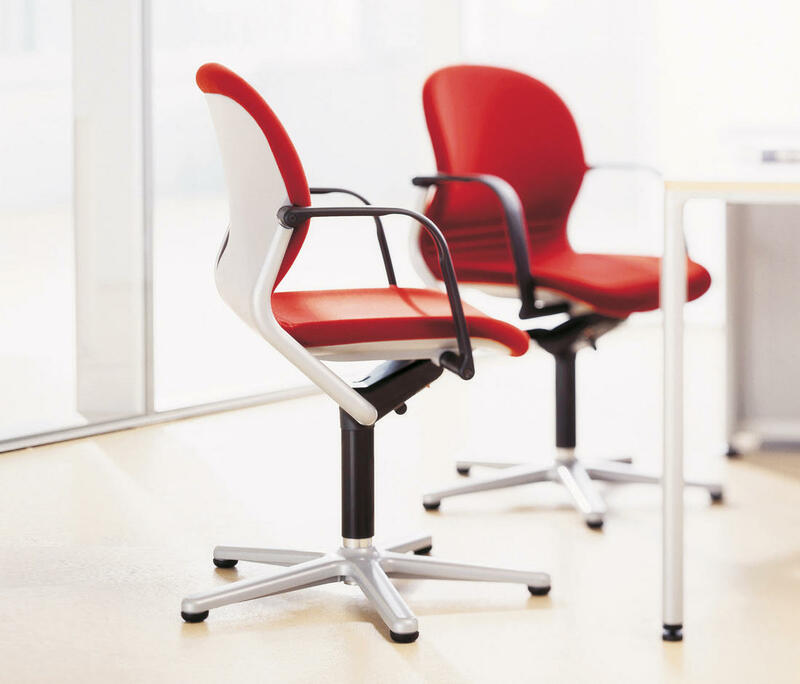 Each chair can be upgraded with little effort. 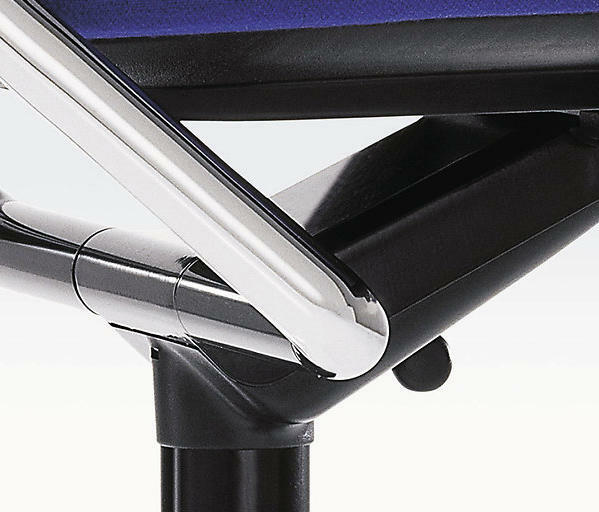 The FS-Line is the perfect example for a benchmark in sustainable product design. 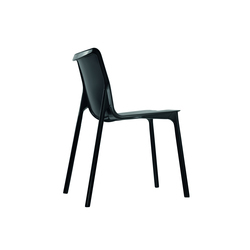 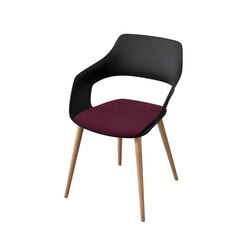 The durability of the high quality materials, the innovative seating concept and the classical, understated design guarantee the chair will last decades. 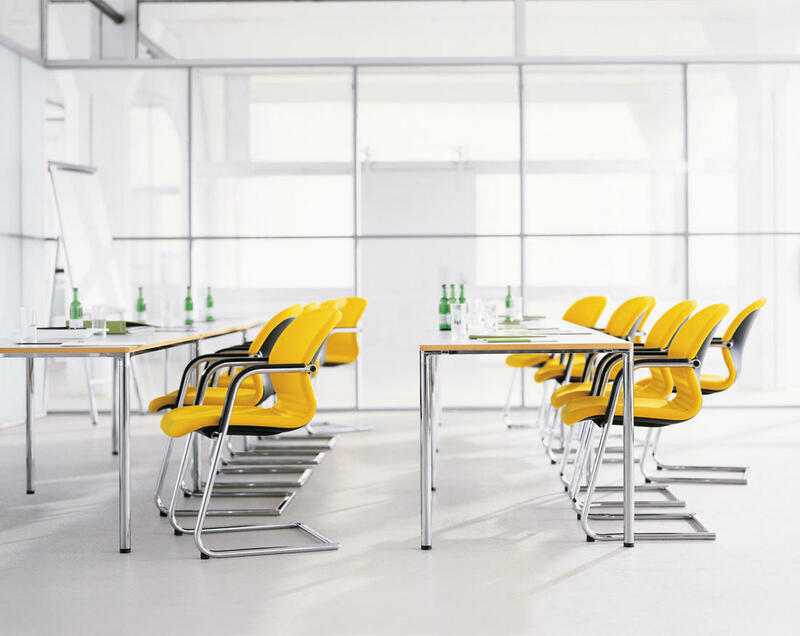 The compact 211 – 213 models, with the typical, rounded seat shell, are a perfect choice for work, conference and training environments. 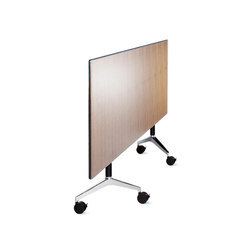 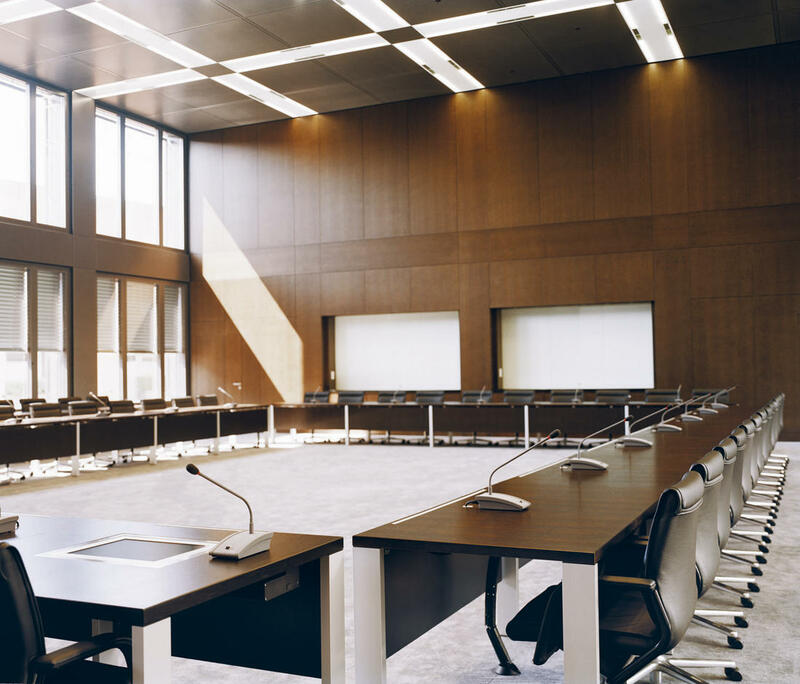 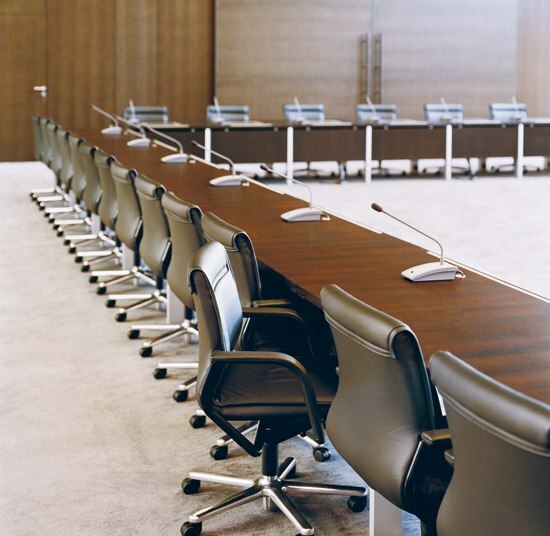 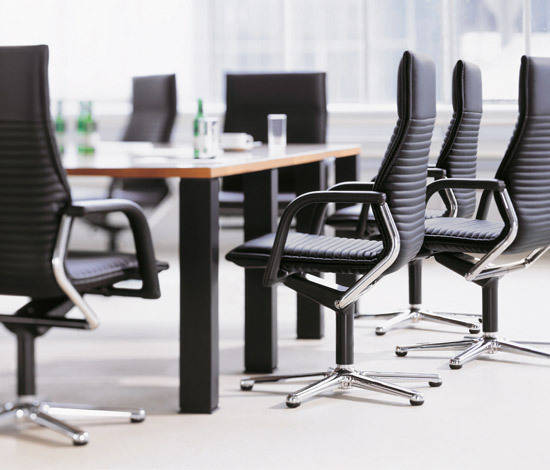 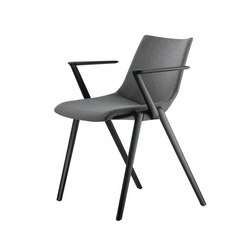 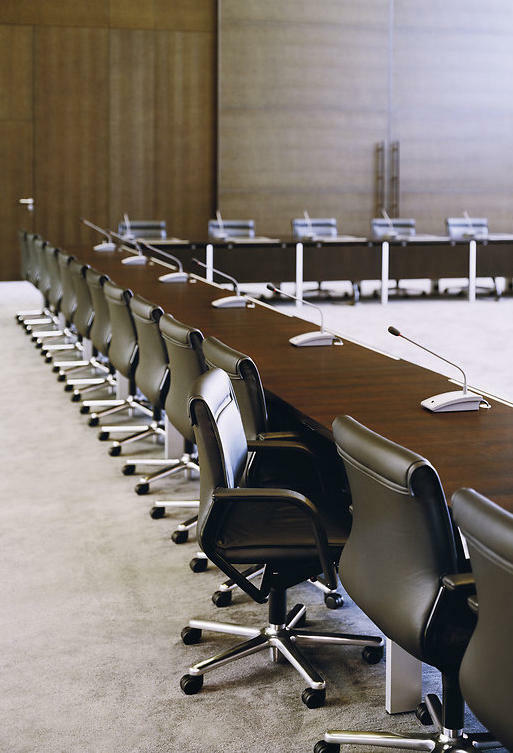 The spacious 218 and 219 models, with the angular design of the fully upholstered seat shells, are suitable for management and conference environments areas that reflect a more formal status. 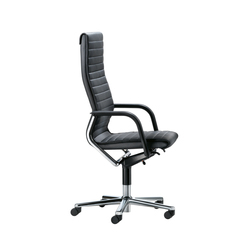 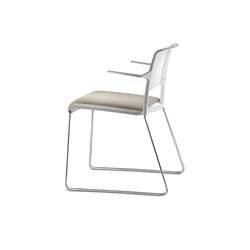 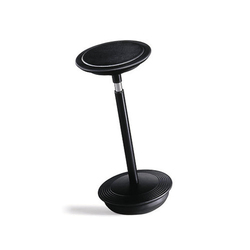 The top of the range FS 220 chairs stand for luxurious comfort and a certain cachet. 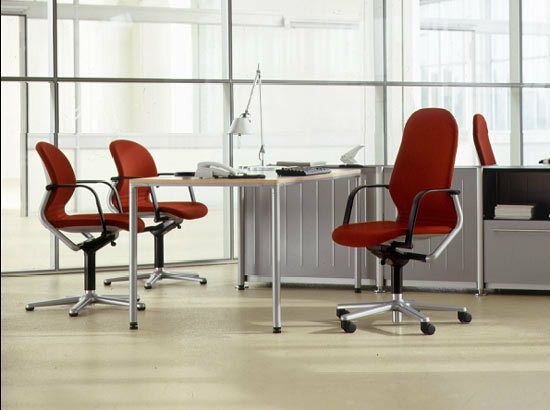 They feature steel frame upholstered bodies with meshed coverings and moulded in foam, superbly made covers and fully upholstered armrests.